The Assistant Written Test is conducting in Objective Type. Also, Each individual question carries 1 Mark. And each incorrect answer has 1/3rd marks is deducted from the total score. Moreover, The subjects are General English, General Knowledge, and Basic Mathematics. 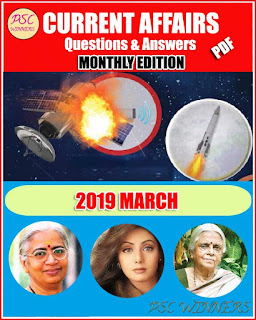 General Knowledge contains 50 Marks, General English includes 30 Marks, and Basic Mathematics has 20 Marks. A total number of marks is 100. Time duration is 75 minutes. 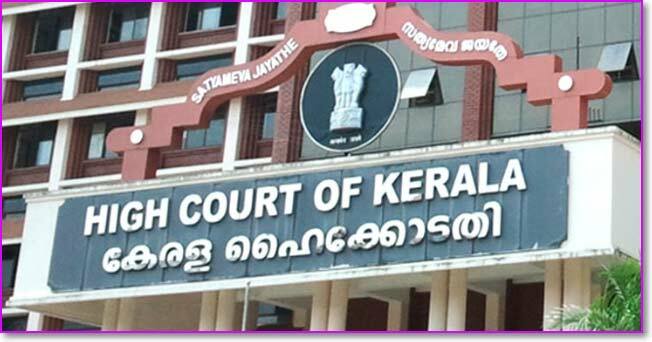 Aspirants can have to start their preparation with the Kerala HC Assistant Previous Question Papers with Answers. 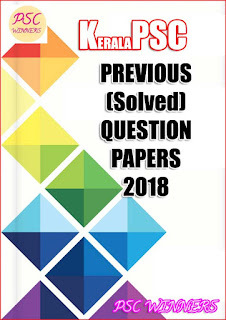 Get PDF of High Court of Kerala Previous Question Papers by clicking on the below link available here.